When you're in a hurry to get that much needed sugar fix, you can't be bothered to futz with things like actual currency or debit cards. 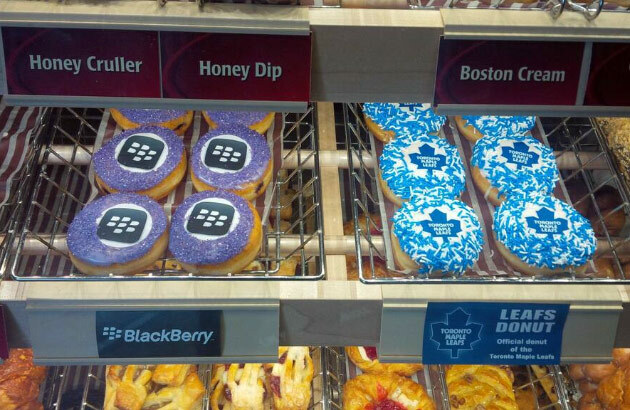 Thankfully, Tim Horton's now allows mobile payment options from iOS, Android and of course, BlackBerry devices for nabbing up a half-dozen quickly. A select few locations will accommodate those handset-driven payments via NFC while others allow scanning a receipt barcode to deduct monies from a the virtual Tim Card. iPhone users can also add the donut and coffee outfit to Passbook for easy access when the need arises. As you might expect, useful add-ons like restaurant locator, reloading funds, accessing nutritional information (which we recommend you just ignore, it's donuts!) and others are baked right in.